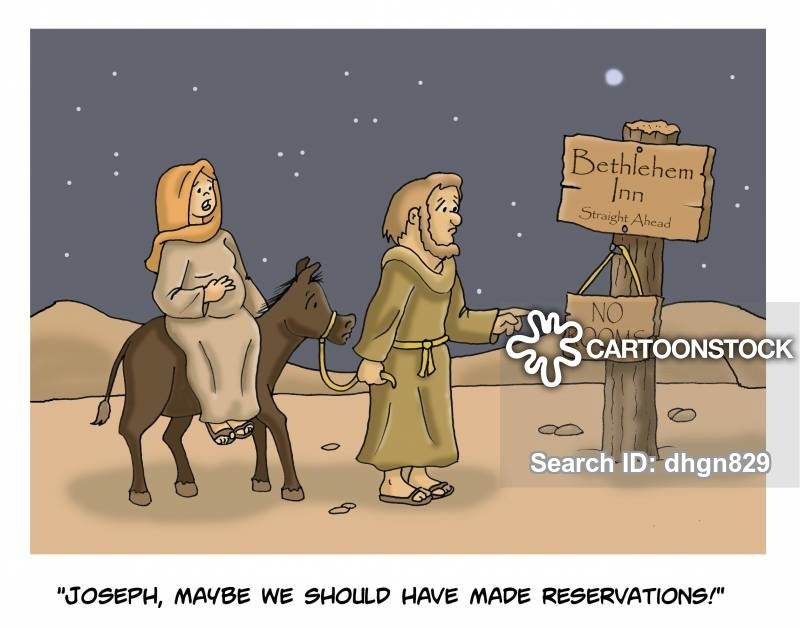 "Joseph, maybe we should have made reservations!" 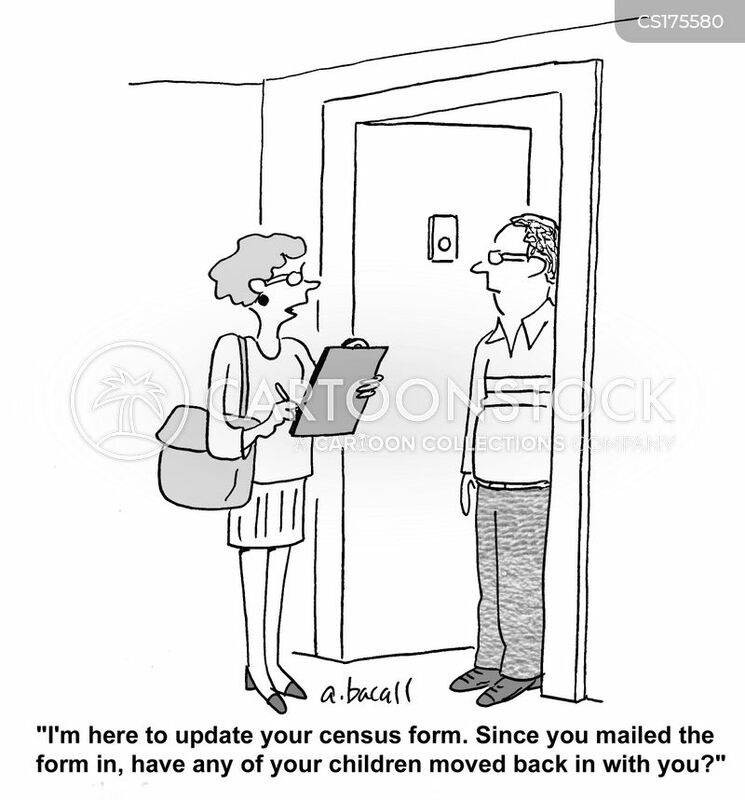 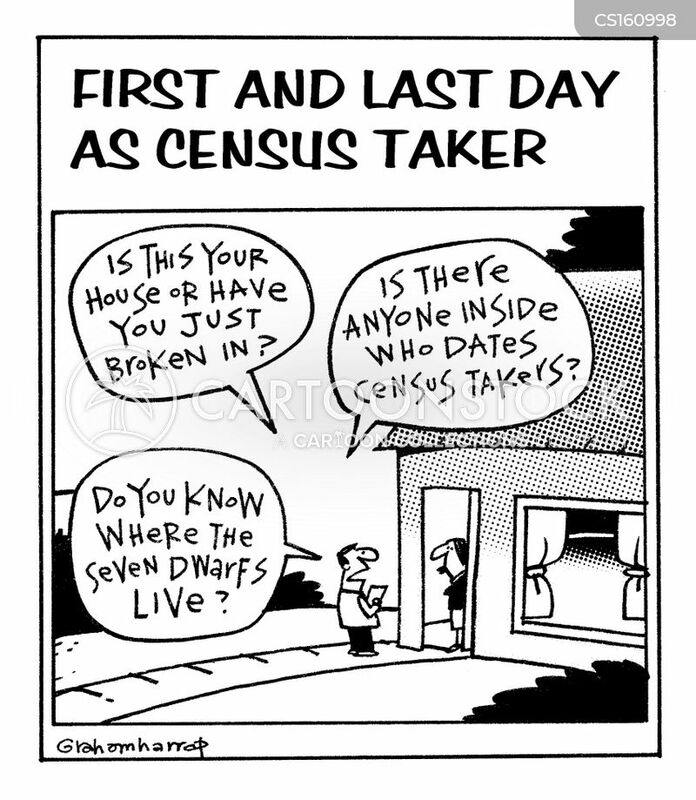 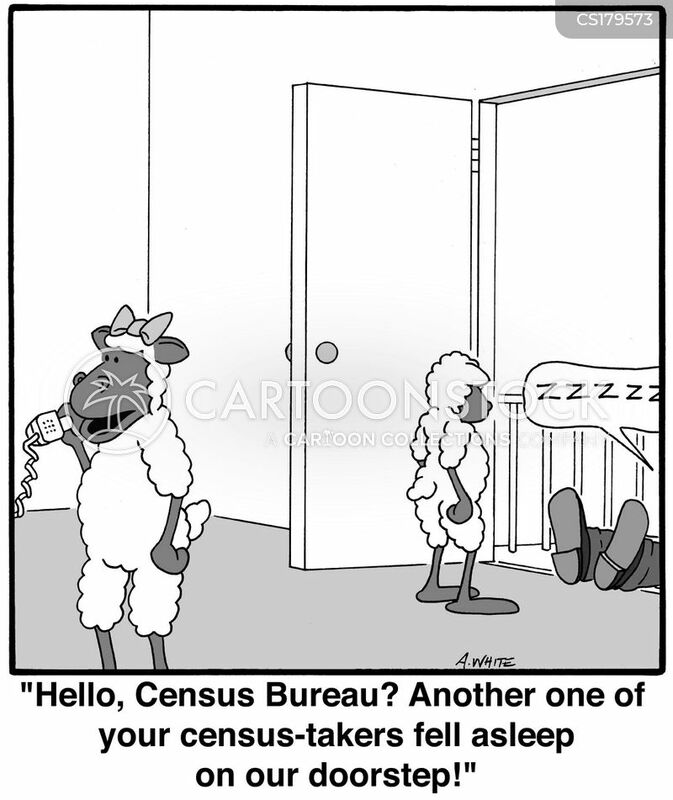 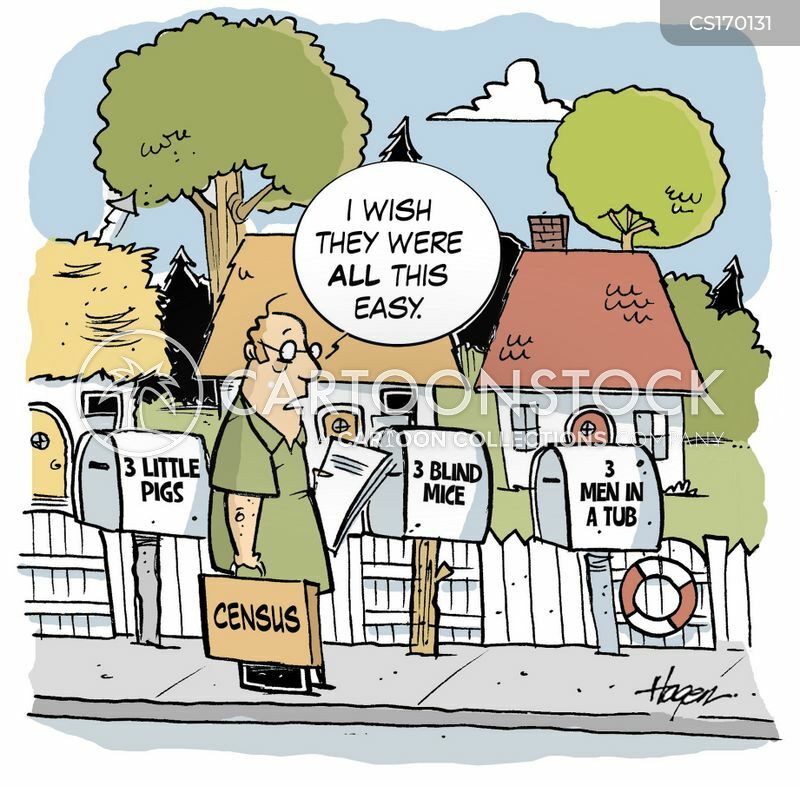 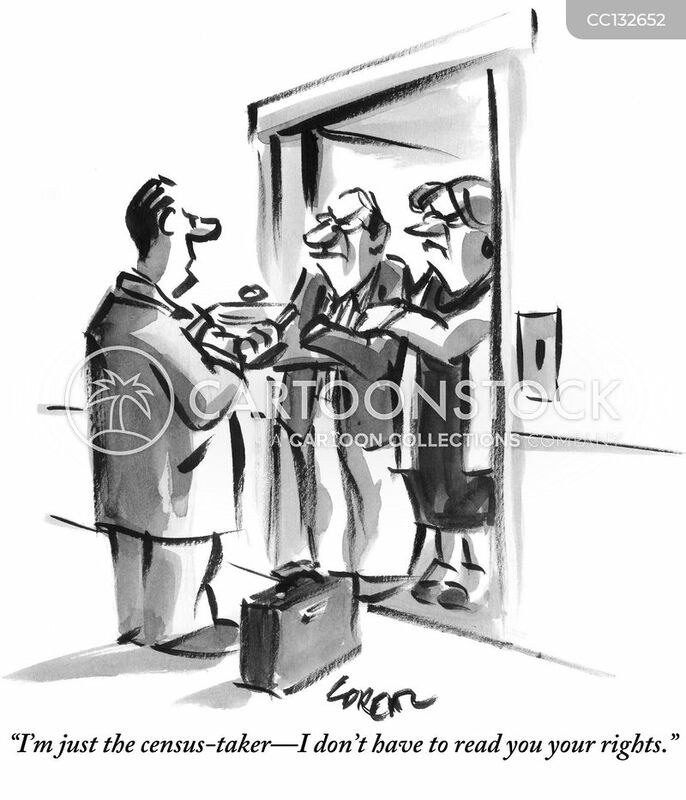 "I'm just the census-taker—I don't have to read you your rights." 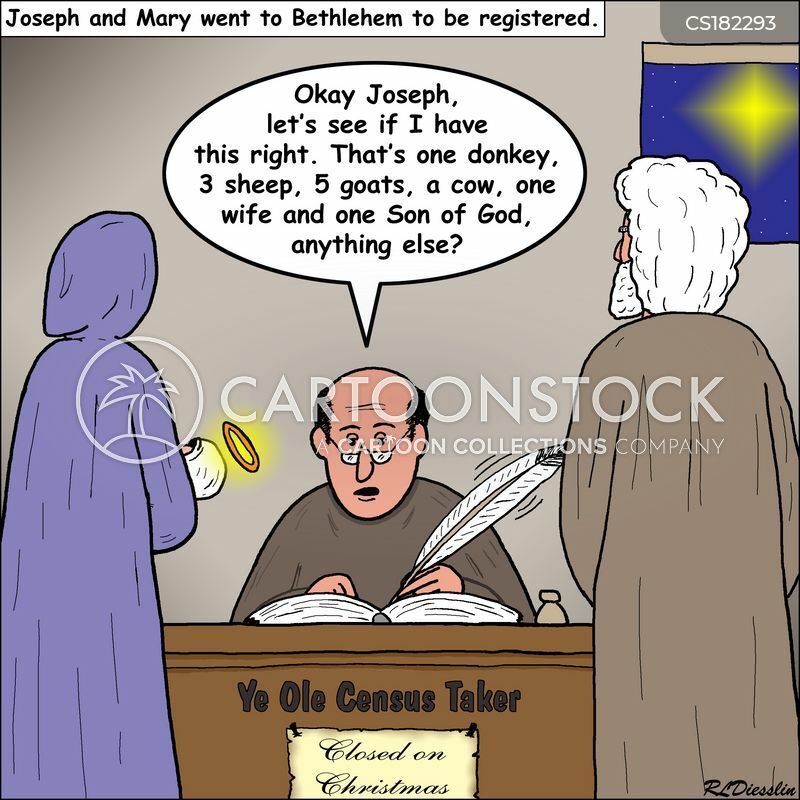 Joseph and Mary went to Bethlehem to be registered. 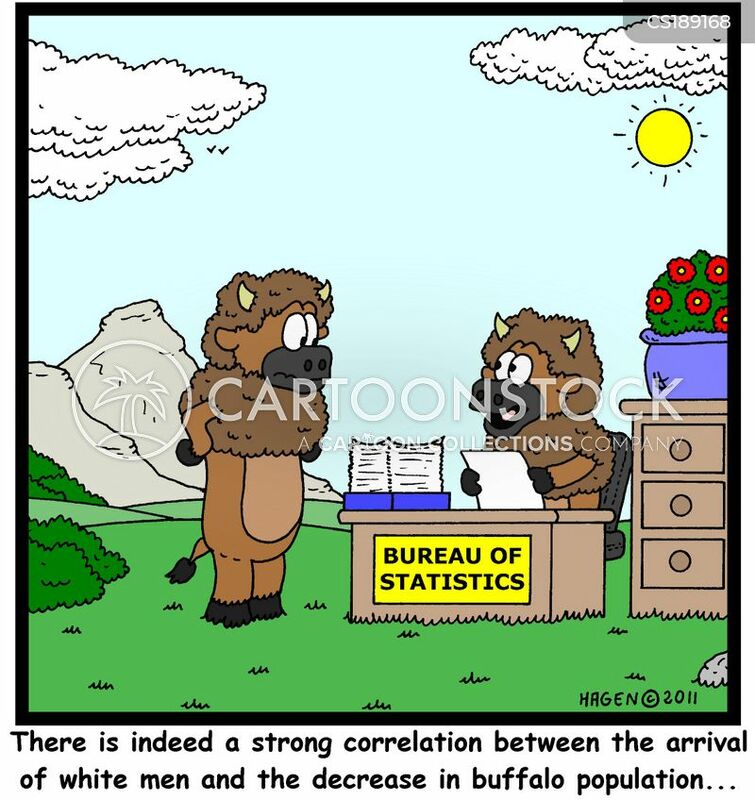 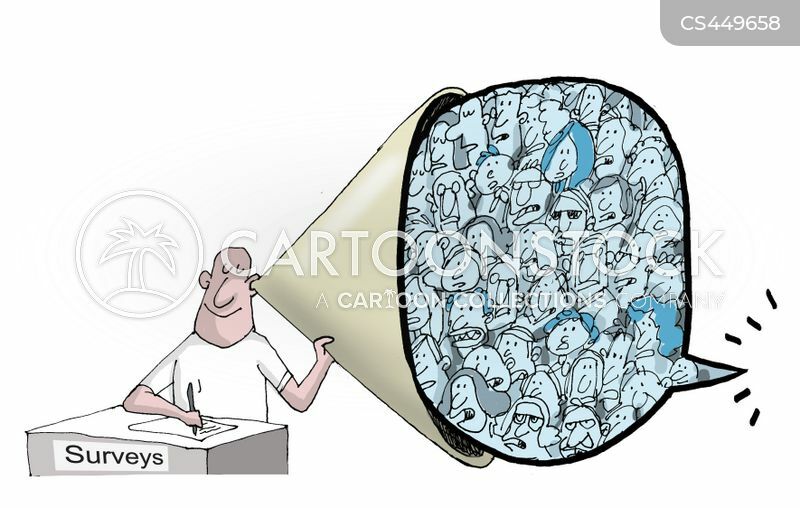 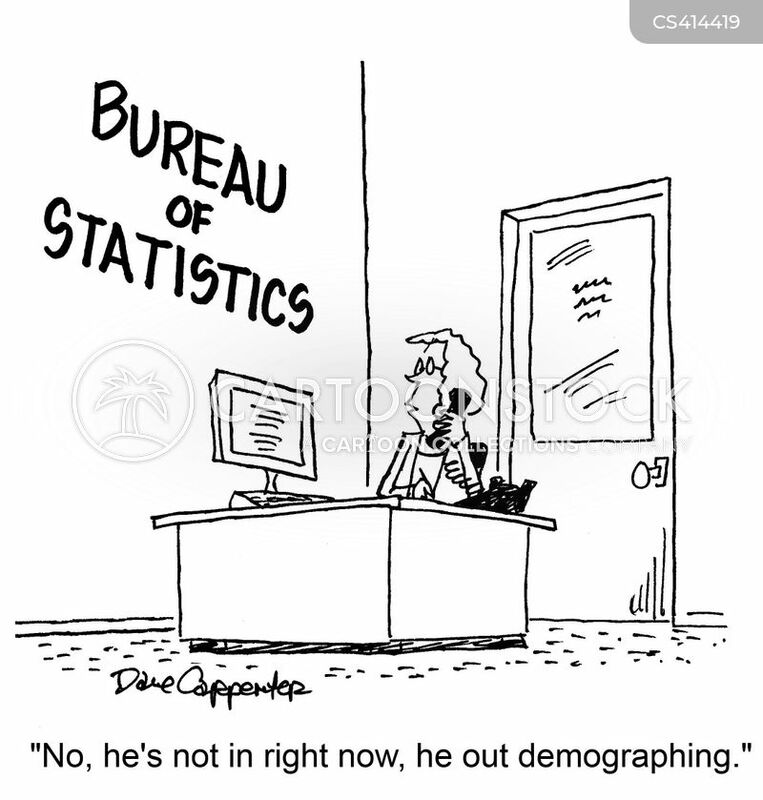 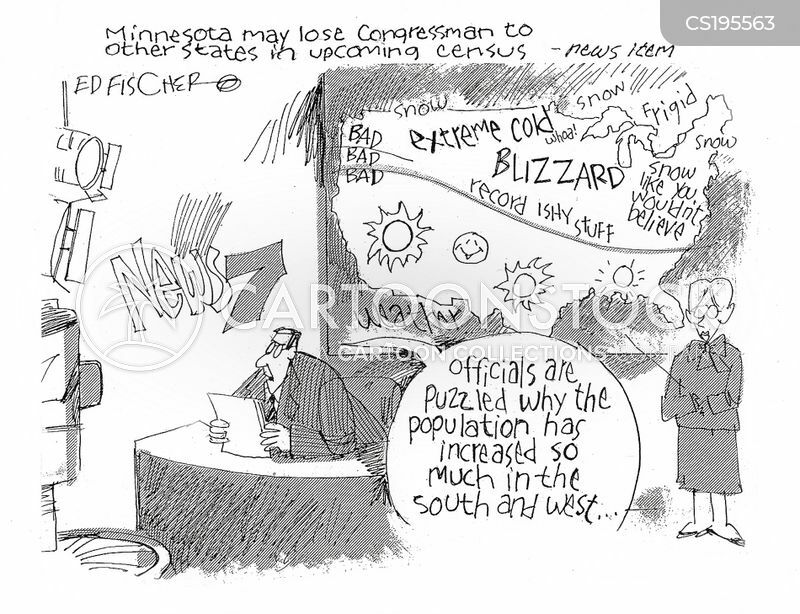 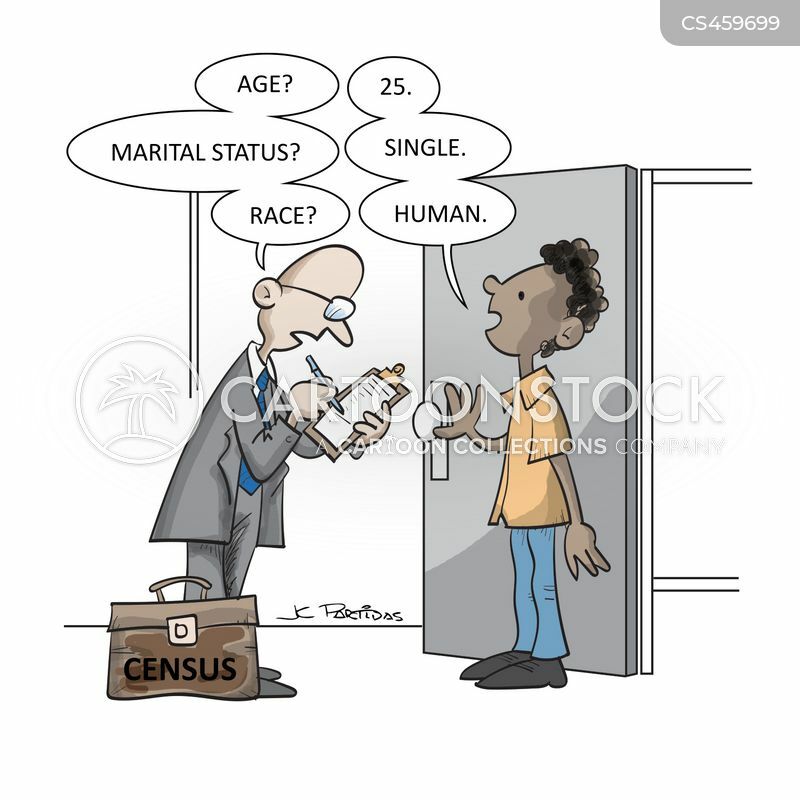 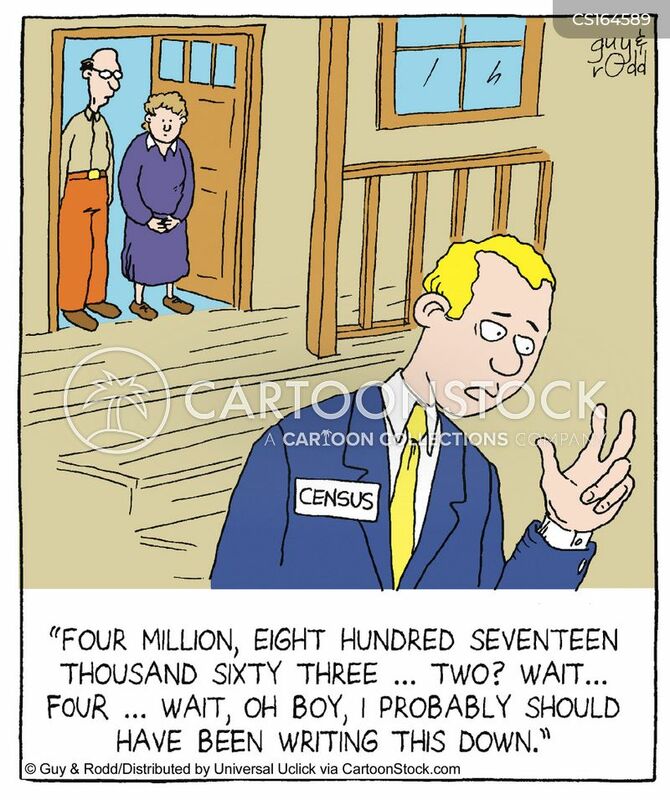 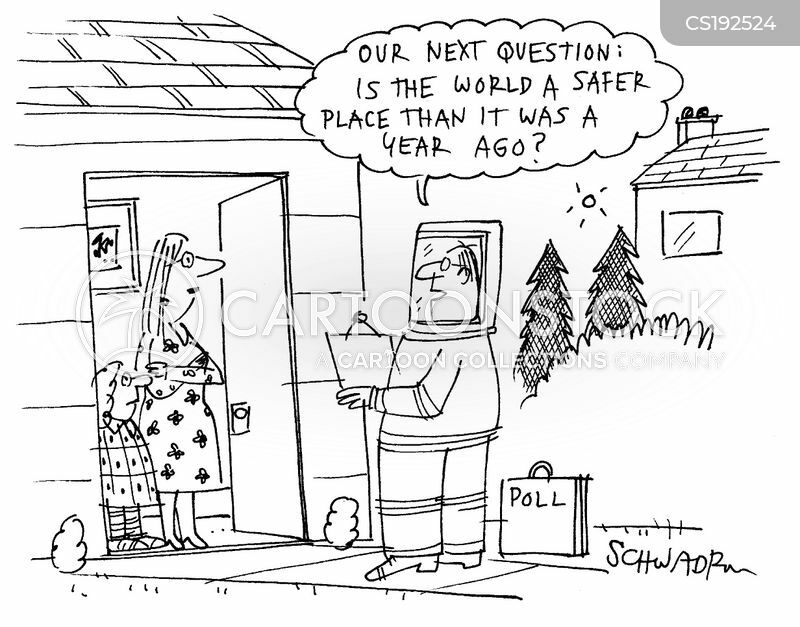 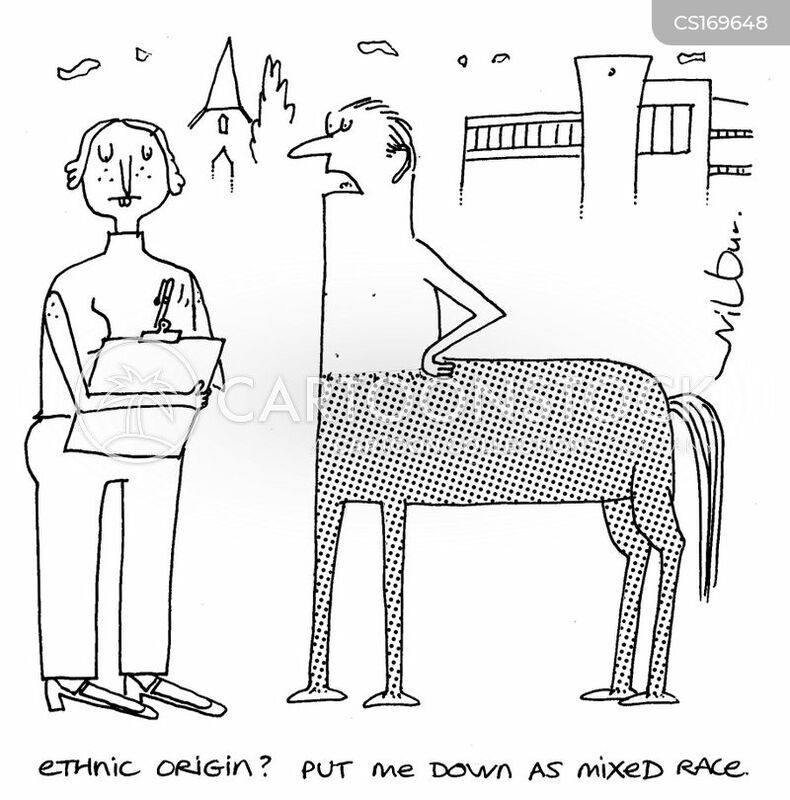 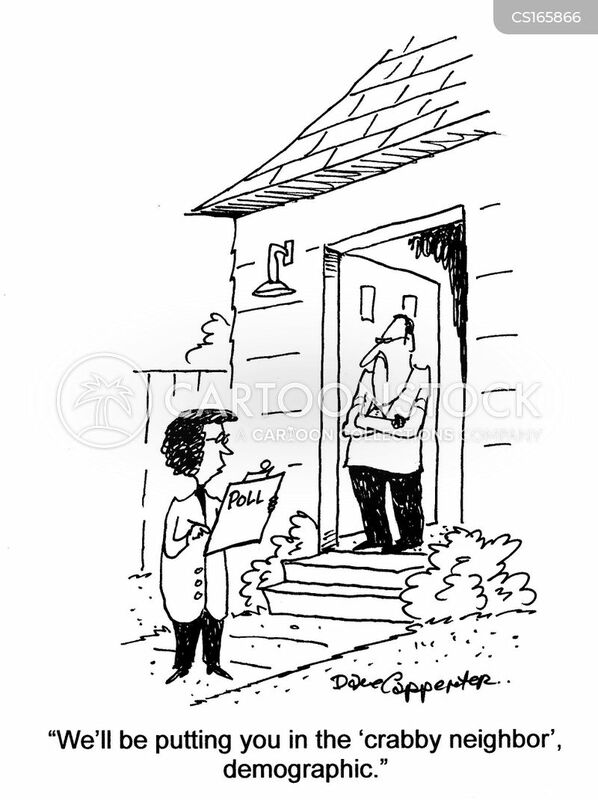 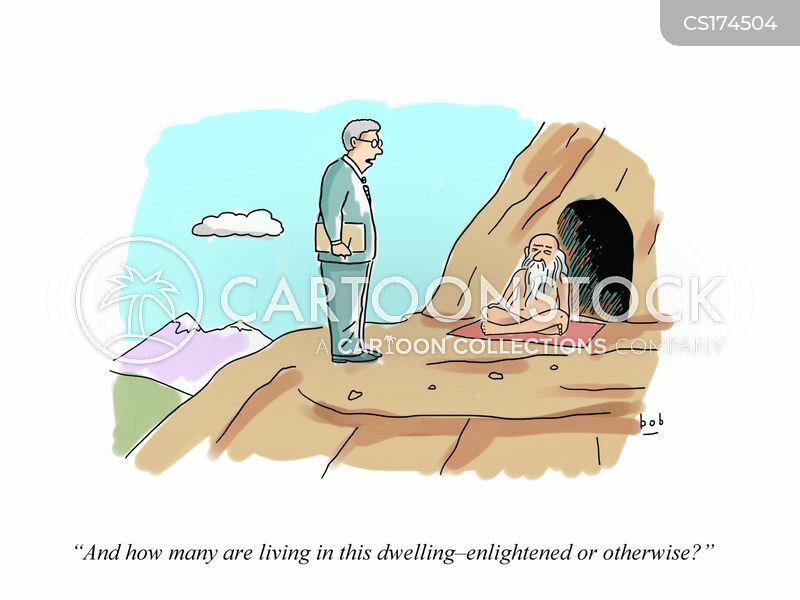 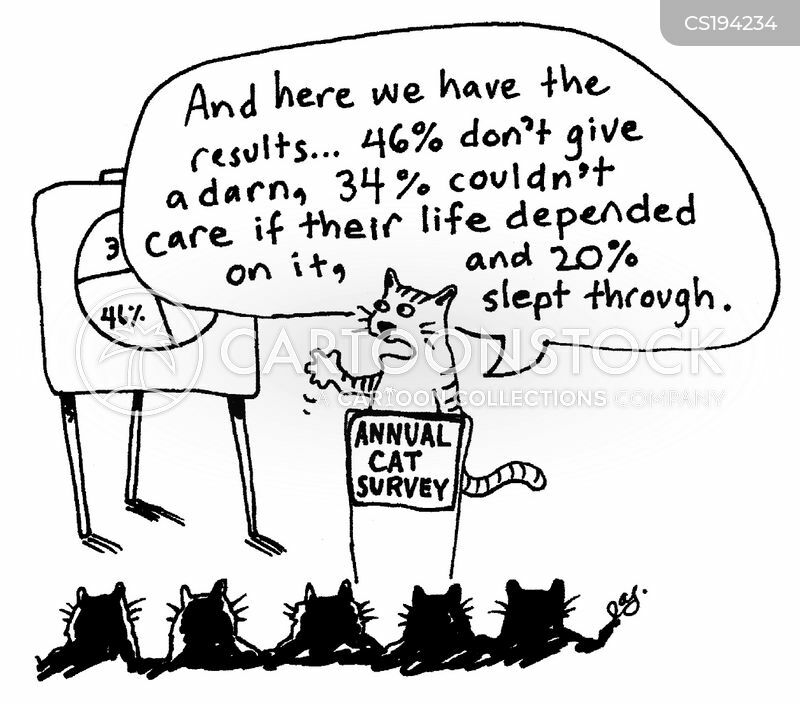 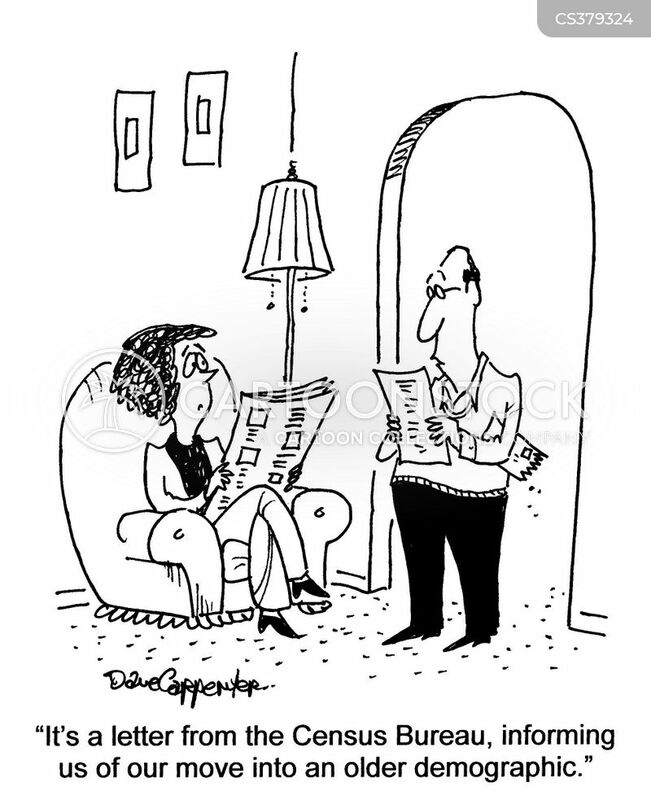 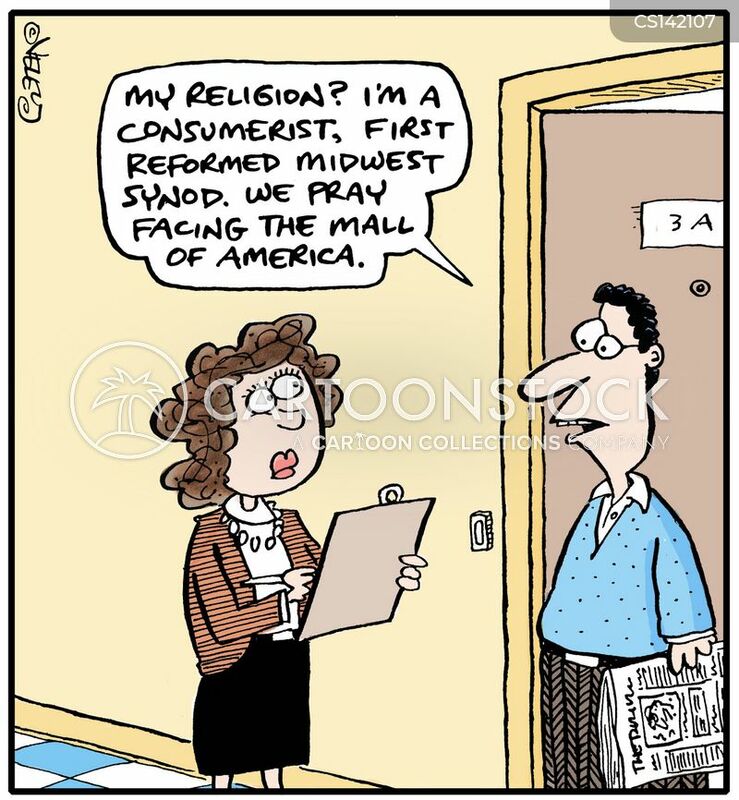 "No, he's not in right now, he's out demographing." 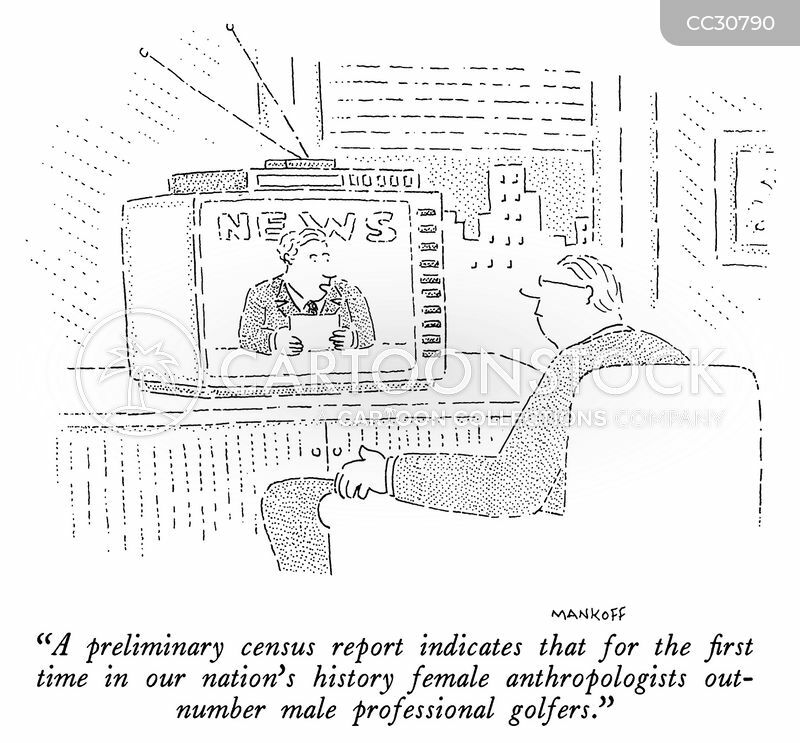 "A preliminary census report indicates that for the first time in our nation's history female anthropologists out-number male professional golfers." 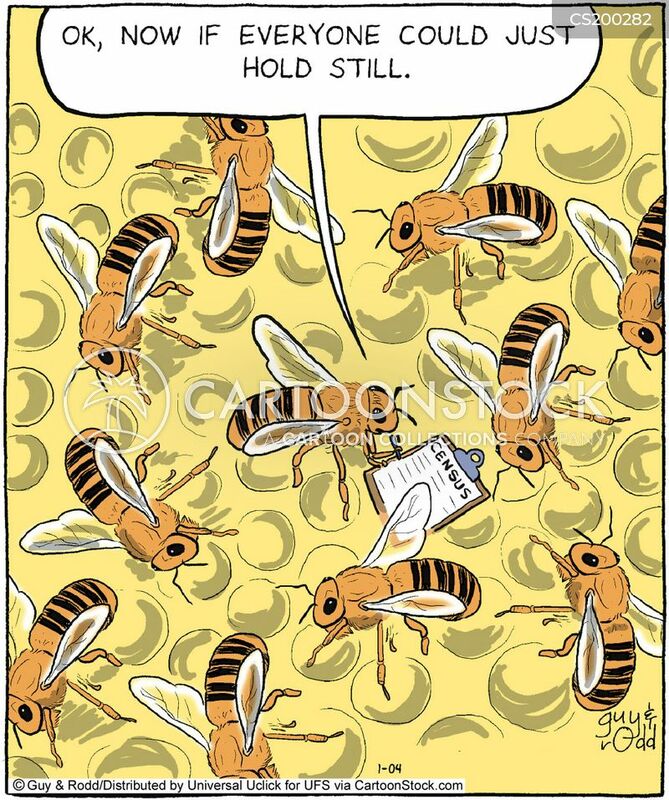 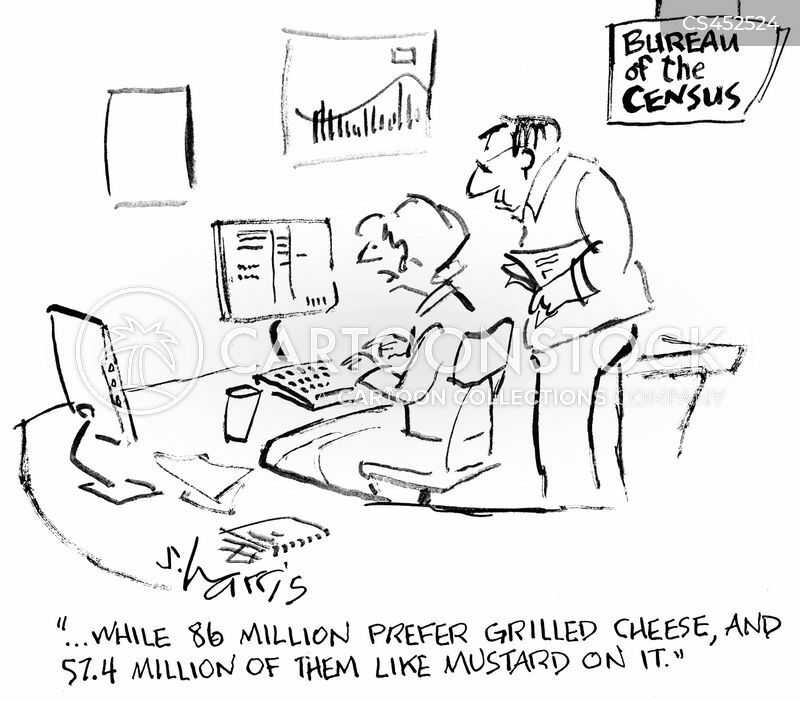 "...while 86 million prefer grilled cheese, and 57.4 million of them like mustard on it." 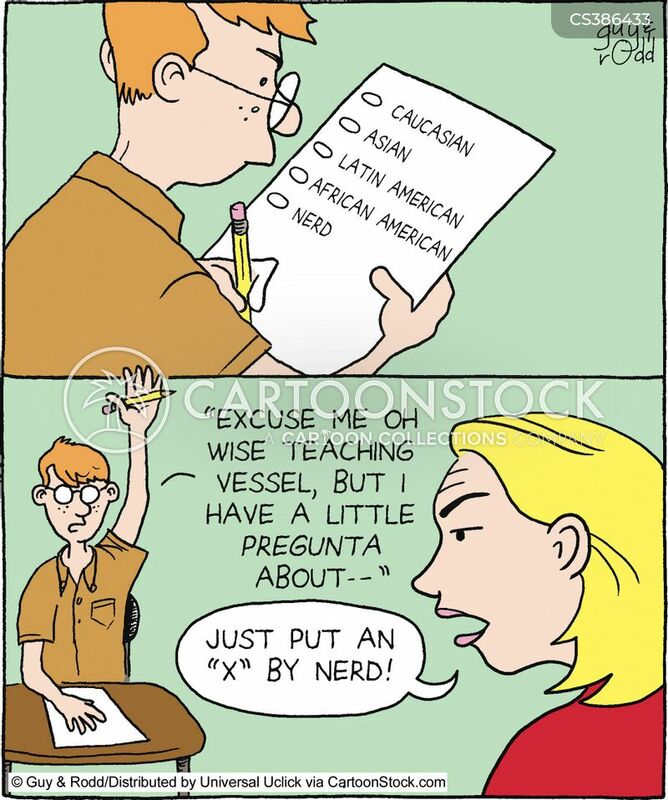 Just put an X by 'nerd'! 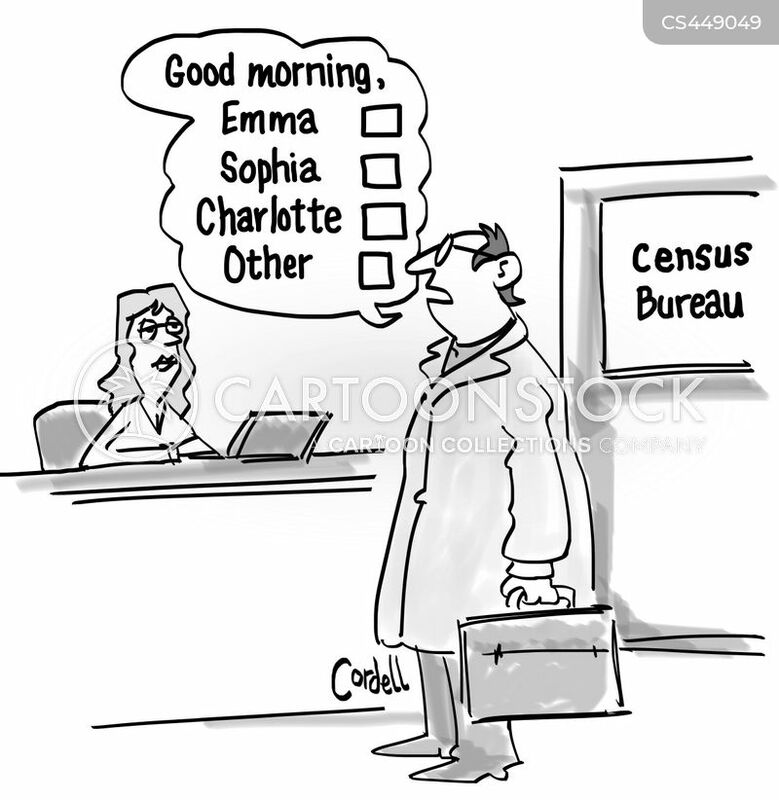 "Good morning, Emma, Sophia, Charlotte, Other."